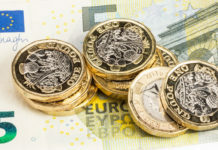 Sterling exchange rates remained fairly stable against the Euro in trading yesterday, despite a number of weak economic data releases during Monday’s trading session. Yesterday virtually all UK economic data releases came out worse than expectations. We had GDP (or growth) figures, industrial and manufacturing production, trade balance and the NIESR (National Institute of Economic and Social Research) growth estimates. Every single one of these releases fell short of analysts expectations and this has caused a little concern for just how much Brexit is now weighing on the UK economy. 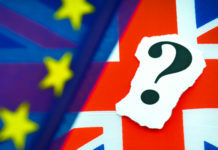 The uncertainty now hanging over the head of the UK will no doubt lead to investors steering clear in the short term, while they wait to see a clearer picture as to what future plans are. Large corporations are holding back from large spends too as they do not wish to make big commitments until they can see the path that the UK will end up taking in these Brexit negotiations. It is understandable for companies to take this stance however it is now clear that this is starting to impact productivity in the UK and this could lead to weaker figures in the coming months. One point of note is the NIESR estimate. The NIESR estimates where they feel growth figures will be in the UK over the past 3 months and it is very rare that they are too far off of the mark. The fact that they feel growth will have slowed suggests we may have to prepare for a lower figure next time GDP figures are released. On the subject of growth, one matter that has been holding back the Euro lately is the growth figures for a number of economies within the Eurozone. 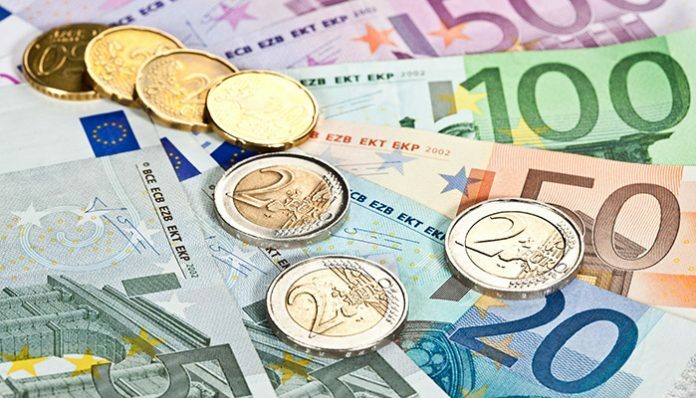 Head of the European Central Bank, Mario Draghi has recently commented that he is concerned with growth figures and the latest news for a number of economies within the Eurozone has been weakening the Euro. 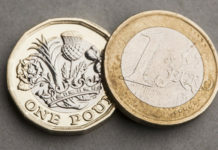 The Euro to Dollar rate has hit the lowest level seen in 2019 so far this week and should the UK actually sort out the Brexit uncertainty then the Pound could potentially make up some good ground on the Euro. Although it is hard to know when we will see progress. We are due to receive the latest growth figures for Germany and the Eurozone as a whole on Thursday morning, so be sure to keep a keen eye on this release as further bad growth news may weaken the Euro towards the end of the trading week. If you have a currency exchange to carry out in the near future and you would like our assistance with both the timing and securing your rate of exchange then feel free to get in touch with us directly. We do not only keep you informed with the very latest market news, but we can also help you secure a highly competitive rate of exchange as and when you do decide to lock in your transfer. Feel free to take a minute to fill in the form below and I will get in touch with you personally for a free no obligation discussion about your own personal situation. Previous articleGBP to AUD forecast: Could comments from Theresa May and Mark Carney offer direction for the Pound?